Ricoh will�service any�K-3 II with a serial number lower than 6206660 at no charge – even if the camera is not having any problems. DENVER, CO, July 9, 2015 � At Ricoh, we are dedicated to delivering superior technology, quality products and unyielding customer service. 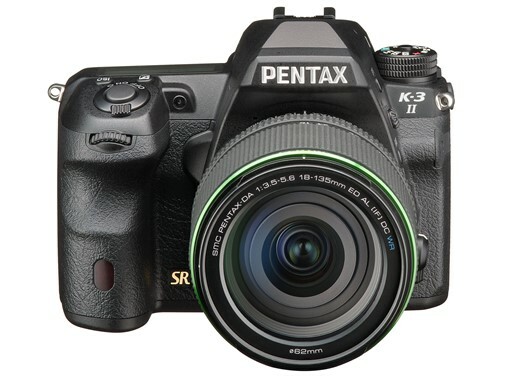 Continuing this commitment, we are contacting PENTAX K-3 II camera owners, as we�ve learned that in some situations the camera will not turn off, even after the power lever is moved to the OFF position. This anomaly is limited to cameras with a serial number below #6206660. We greatly appreciate our customers� patience as we are committed to making it a seamless process and providing the highest level of service and support.